Style, Elegance, Class, Excitement all come together in the V6 turbo power of this Italian masterpiece. 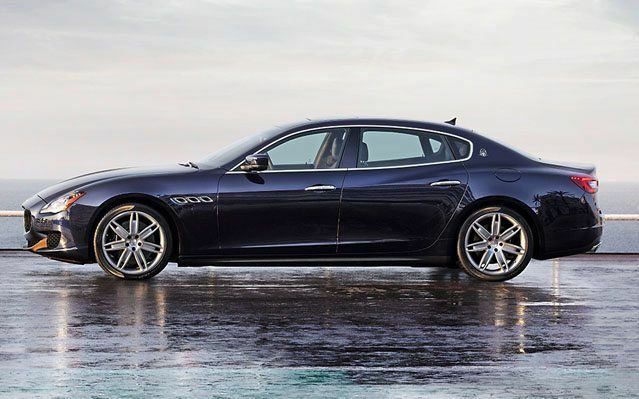 The Maserati has long been associated to those with a refined taste in automobiles. 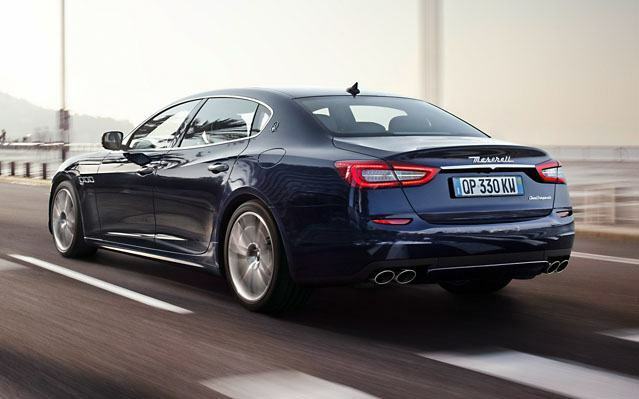 "Not Just Any Car Will Do..." and the Quattroporte S is no different. 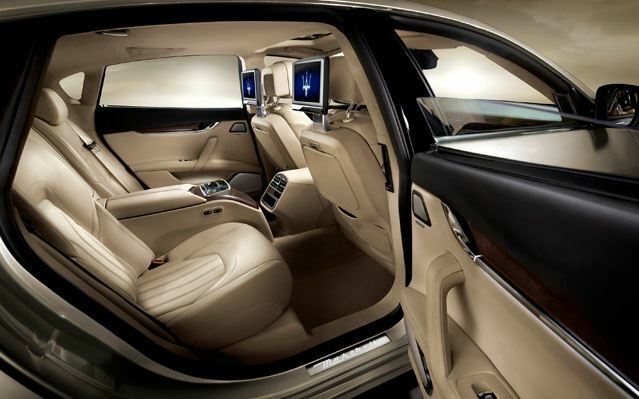 A luxurious drive awaits you and your passengers. 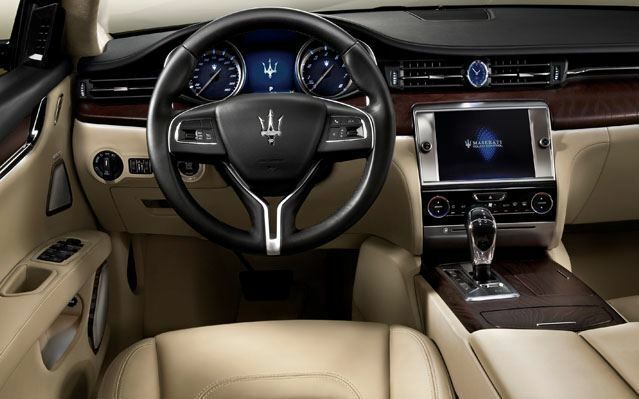 Sumptuous leather, fine wood, handcrafted contrast stitching and ergonomic seats guarantee style and comfort. Every drive will be an unforgettable experience. You'll find a lavish amount of power. 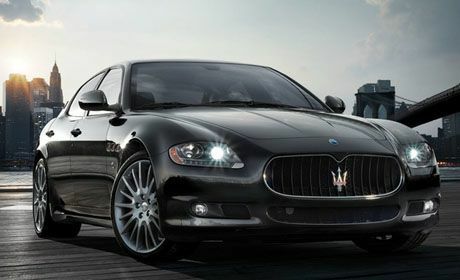 The Quattroporte offers a pair of engines both of them fitted with twin turbo charges. The engine is a 3.0 litre V6 that can launch to 100km / hour in 5.1 seconds. Increase your chances of winning 1st Prize plus qualify for extra prizes. Simply purchase the specified number of tickets in the same name and if one wins 1st Prize, you Win even more!